Since 1995, Avid’s uncompromising design and manufacturing approach, ensures the finest products available today. Modern manufacturing facilities, state-of-the-art computer design technology and large investments in materials research have turned bygone phonographs into leading-edge technology. 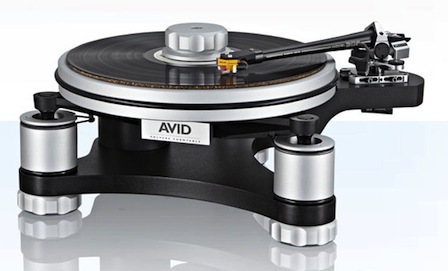 With other mechanical, electro-mechanical and electronic equipment in development, AVID is a growing force throughout the audio market with a reputation for being “Closer to the truth”. Born from impatience with unjustified hi-fi hyperbole, we invested in two decades of developing a range of genuinely innovative engineering solutions to solve some of hi-fi’s enduring challenges. 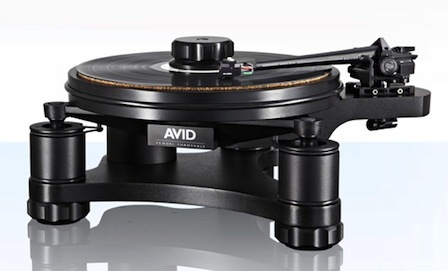 Spawning a cult-following, AVID is now recognised as one of the premier hi-fi manufacturers in the world. Shop For Avid HiFi Book A Demonstration Any Questions?